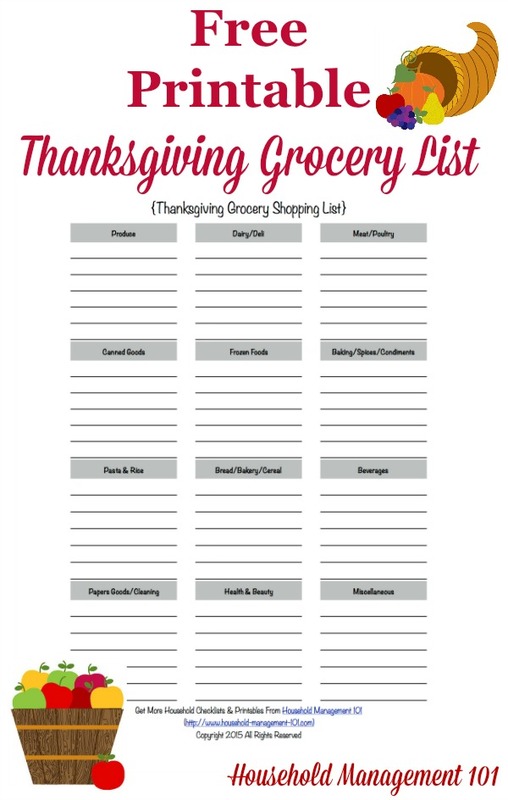 Here's a free printable Thanksgiving grocery list and shopping list template (scroll down for it) that you can print out and fill out to make sure you don't forget anything for the big day. Whether you're cooking one dish for Thanksgiving or the whole dinner, from start to finish, there can be a lot of ingredients to keep track of, and running to the grocery store multiple times for forgotten ingredients will not make the process run as smoothly. 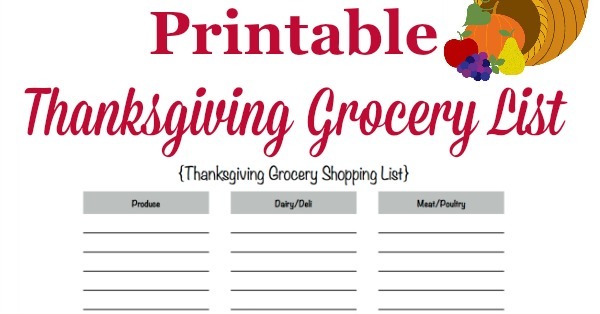 So instead use this free printable template to plan out ahead of time all of the ingredients you need to purchase, along with any additional items you'll need to shop for when you host this special dinner for family and friends. 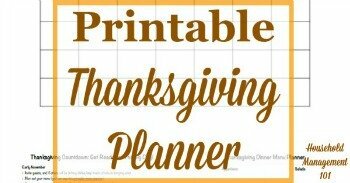 I suggest writing out your entire menu (you can use this free printable Thanksgiving menu planner if you'd like), and then looking at the ingredients list for each item you'll be cooking and writing down all ingredients you'll need, after checking your pantry to first make sure you don't already have them in stock. 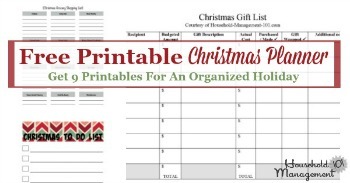 Also brainstorm items like paper napkins, extra cups, etc. that you'll need when hosting people and get those in the list as well. 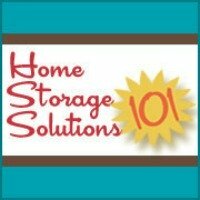 If you make this list far enough in advance you can also begin to purchase the non-perishable ingredients slowly over the course of the next couple weeks so your grocery budget doesn't take such a big hit with one huge shopping trip. I don't obviously know the layout of your favorite grocery store, but I have tried to group similar items together on the printable so hopefully you can get everything in the same area of the store with no need to backtrack for forgotten items!